The tonkotsu style dominates San Diego’s ramen scene. That milky-white, meaty broth made from slowly boiled pork bones is certainly a powerhouse. 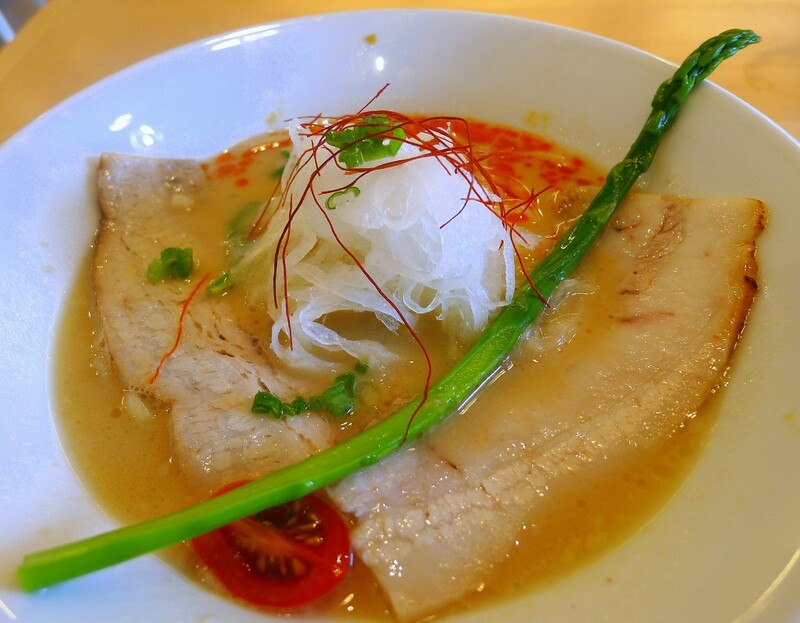 But there’s more to ramen than this one classic, Japanese style. The opening of the first American outpost of Tokyo-based Nishiki Ramen (8055 Armour St., Suite 201A) in the Convoy District gives us a rare chance to explore the edges of ramen world.